The Betco Carpet Spotter quickly and effectively removes spots and small soils from carpets, rugs, drapes and upholstery. The machines lightweight, compact design and transport handle enables ease of use and maneuverability. The powerful 55 psi pump removes spots and soils easily. 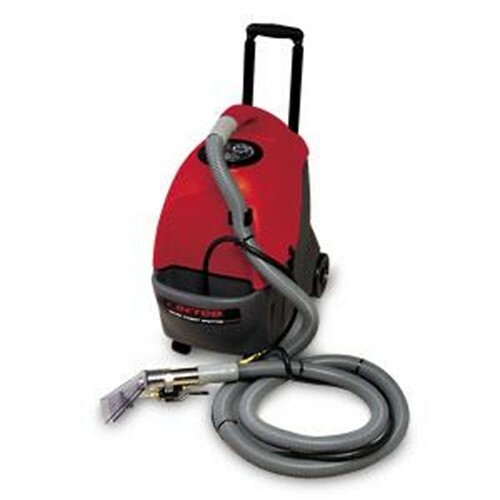 The machine includes a hand tool and 10 feet of vacuum and solution hose.